Buy it! It’s available for purchase on Amazon right now! If you’d like an autographed copy of the book, please send me an email to make arrangements. Every journey needs a road map. Especially after weight-loss surgery. There’s new terminology to learn, requirements to follow and routines to form as patients begin the journey toward a holistically healthier self — mind, body and spirit. Journey to a Healthier Me serves as a travel guide, helping patients at every step of the path to understand what’s required of them after weight loss surgery with the kind of navigational advice that can only come from a person who has been there. What exactly is calcium citrate and why do weight loss surgery patients need it? What lab tests should post-ops get? What are the various types of protein supplements and why are some better than others? How can you battle emotional eating and win? What are the rules of weight loss surgery and why do I have to follow them? These are just some of the questions you’ll find answered here, along with the experiences (good, bad and ugly!) 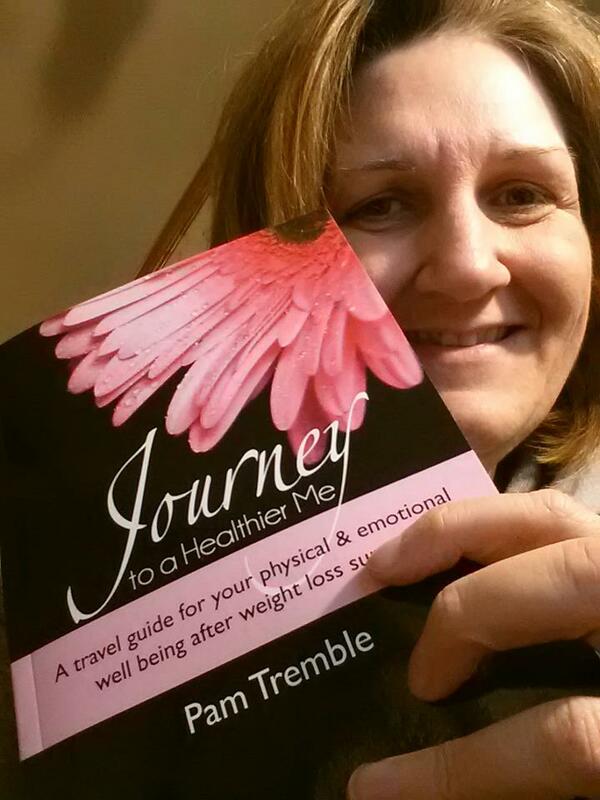 of successful weight loss surgery alum and blogger, Pam Tremble. Many of the resources and references in the back of the book includes hyperlinks to additional information. I’m providing this online version of the reference section for your convenience and research.